Millions of new subscribers continue to stream in to Netflix thanks to its ambitious lineup of original shows. Netflix (NFLX) on Monday announced adding more than 5 million subscribers in the June quarter, bringing its total subscriber base to about 104 million. The vast majority of new subscribers -- more than 4 million -- came from its overseas markets. In fact, Netflix's international subscriber base is now larger than the U.S. for the first time. 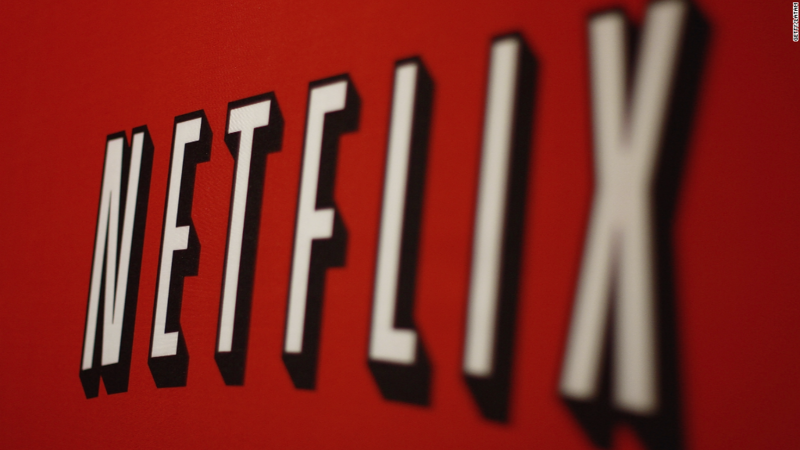 The strong growth beat Netflix's own estimates and caused the stock to spike 8% in after hours trading. "We underestimated the popularity of our strong slate of content which led to higher-than-expected acquisition across all major territories," Netflix said in its earnings release. During the quarter, Netflix released new seasons of its best known original series, including House of Cards, Orange is the New Black and Master of None. Netflix also debuted new shows like Glow and Dear White People, new movies like Okta and comedy specials from Louis C.K., Tracy Morgan and Hasan Minhaj. Not all the original series have worked out. Netflix has canceled a growing number of shows, including The Get Down, Sense8 and Girlboss. Netflix also faces mounting competition from the tech industry. The list of companies investing in original content now includes Amazon (AMZN), Apple (AAPL), Snapchat (SNAP) and reportedly even Facebook (FB), where Netflix CEO Reed Hastings serves on the board. "The large-cap tech companies, especially Amazon, are investing heavily in original and licensed content around the world," Netflix said in its earnings release. "Creating a TV network is now as easy as creating an app, and investment is pouring into content production around the world." "We are all co-pioneers of internet TV and, together, we are replacing linear TV," the company added.